How Is Your In Door Air Quality? Is Your Family Keeping Warm This Winter? Get ready for the Cold!! "Excellent experience – would highly recommend! ACE replaced our entire HVAC system and did a great job. They are prompt, courteous, and very efficient. We are very pleased with the service they provide." Need Ways To Help Prevent Allergies & Asthma In Your Home? American Comfort Experts is located in Cypress, Texas. 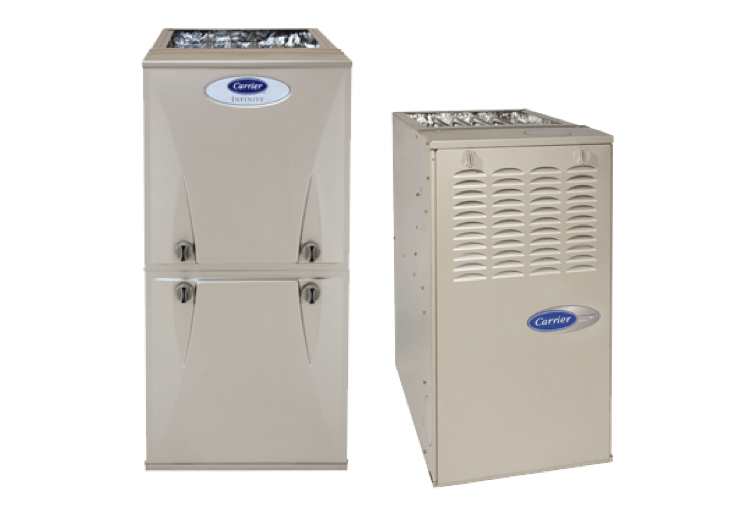 We are licensed, bonded and insured to repair and maintain residential air conditioning and heating systems. We also specialize in retrofitting and optimizing energy efficiency. 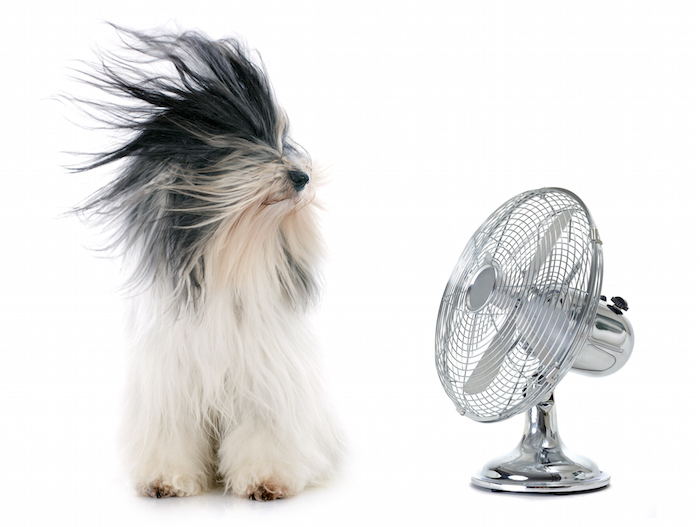 Keep Cool & Save Money - Maintain Your System! Proper maintenance adds years to the life of an HVAC system, and keeps your home much cooler while keeping your energy costs lower. Join today for as little as $12.95/month. For more information on our ACE Comfort Club, call now.